3D Roulette - new original online roulette! 3D Roulette from Playtech is really not any different from the other roulette games. The only difference, as you probably gathered, is that this version features a three-dimensional graphical presentation that sets it a bit apart from the other installments of this classic casino game. The rules and style of play for 3D Roulette are the same as standard roulette. Pick a chip under Select Chip to start. You'll begin by placing your wager from your bankroll by putting bets anywhere on the table. Place chips on betting fields by clicking on them. You have several traditional options, from red/black, odd/even, big/small, dozens, or inner table bets. You'll just need to make sure that your bets are within the minimum and maximum amounts for your game. If you make an error, use the Undo or Redo buttons. Click Clear to remove all placed bets. Once your bets have been placed, you'll click on the Spin button which will set the wheel and the ball moving. 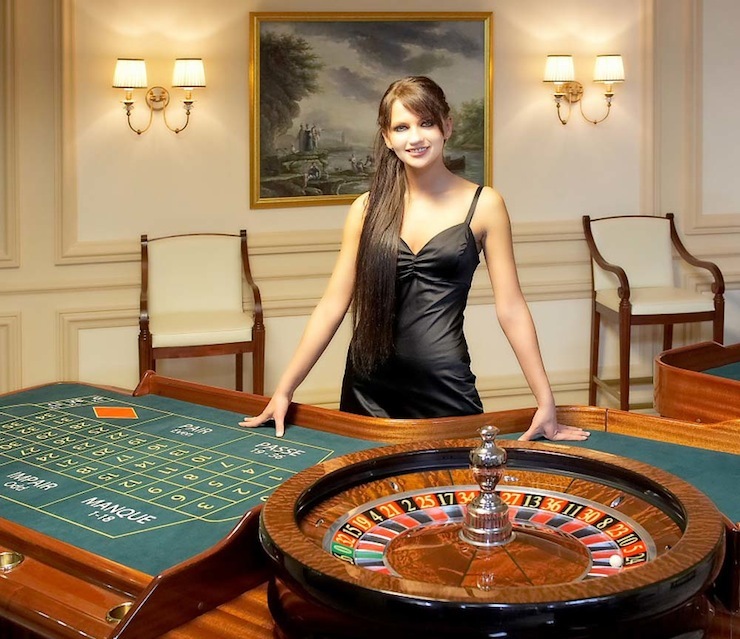 There are two betting styles in 3D roulette, a player can opt to choose either inside or outside bets. You can make a couple of extra types of bets – Voisins du Zero and Tiers du Cylindre, red splits and black splits. The maximum stake is 10 cent, the maximum bet - $50. On every spin you can bet $0.10 to $3000. The game features a realistic casino atmosphere and classic Roulette wheel. With the 3D version of online roulette, you'll really get the feeling that you are at a casino. The wheel will appear to come out of the screen a little, spinning in three-dimensional motion.